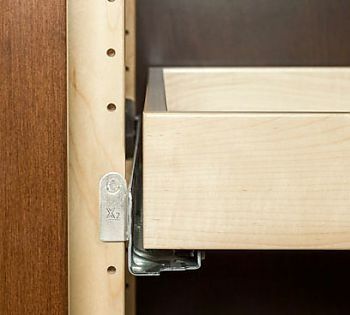 The X-Series Bracket System by Century Components is a revolutionary product, designed to provide affordable, high quality, tool-free adjustability for roll-out shelving systems. 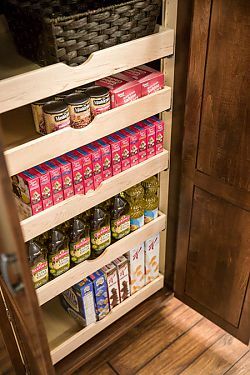 Installation is quick and easy for kitchen builders and simple to use and adjust for consumers. 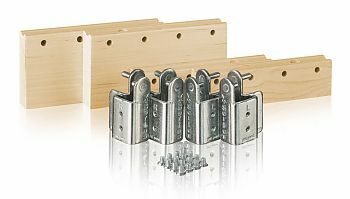 Kit Includes - (20ea) X2-Series Brackets, (4ea) 58.625" H Pilasters. 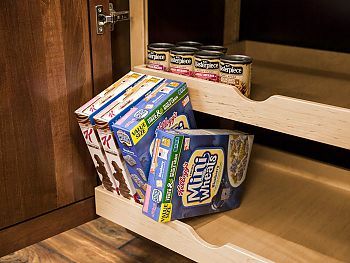 NOTE: Roll-out shelves not included. 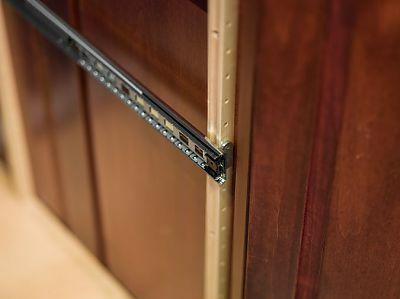 - 1.25” designed for frameless kitchens and face frame kitchens with compact hinges. - 2.5” designed for face frame kitchens with two piece hinges. 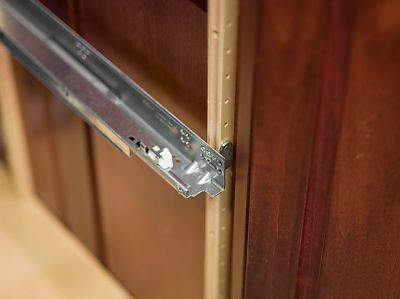 Compatibility - Compatible with both side mount and undermount drawer slide systems on most industry standard slides. How it Works - With a simple slide/swing motion the slides are disengaged from the pilasters and moved up or down to organize tall and short items. 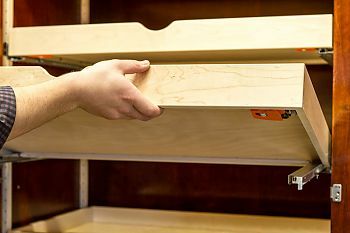 Adjustability - Tool-free adjustability allows users to move their shelves up or down after the kitchen is installed. Durability - Tested to over 400,000 open/close cycles. 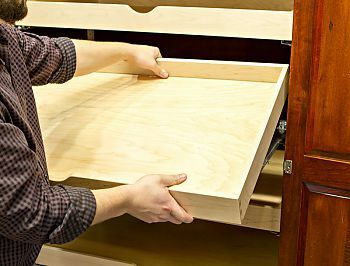 The pre-finished, solid maple pilasters and patented brackets will last as long as your kitchen. 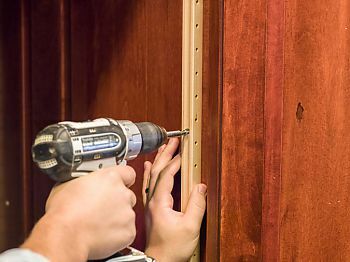 Customization - Pilasters may be ripped down to maximum roll-out size. Options - Additional brackets also available, see optional accessories.